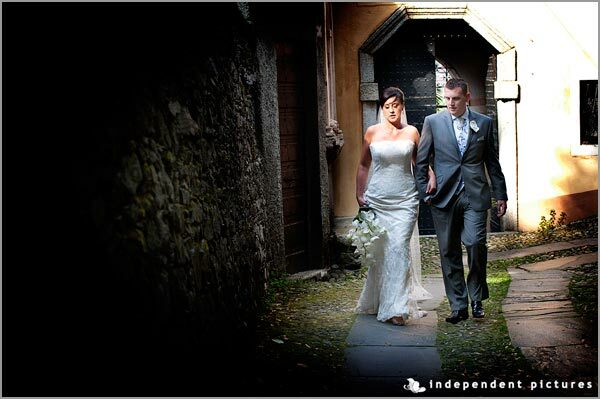 I would like to tell you about Leigh and Alex wedding today! 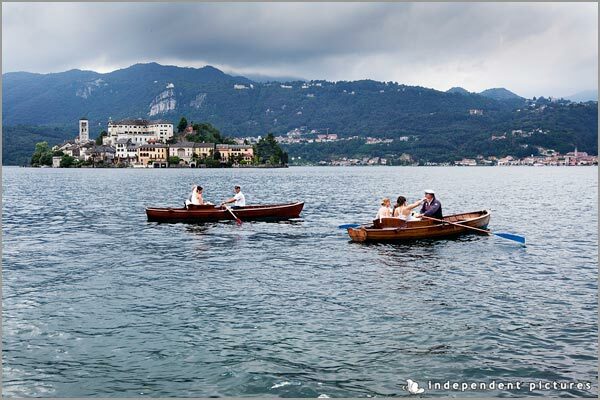 It took place last June on Lake Orta on a wonderful day. Leigh was surely one of the most precise bride I had this year as far as decoration and flowers are concerned. 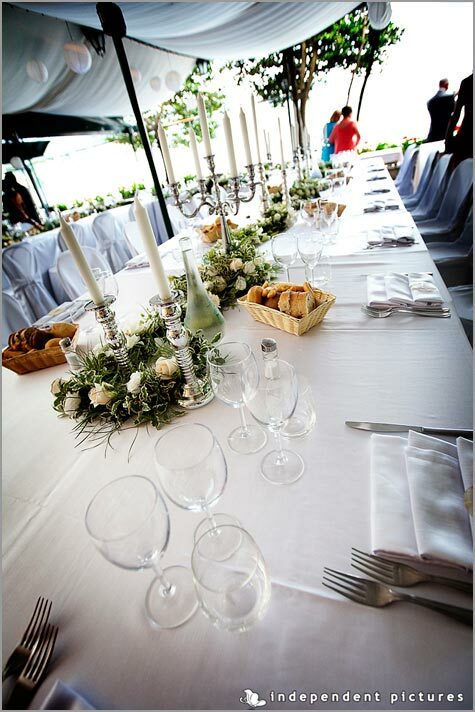 She wanted to add a touch of charm to a venue that is very pretty by itself: the restaurant on St. Julius Island! 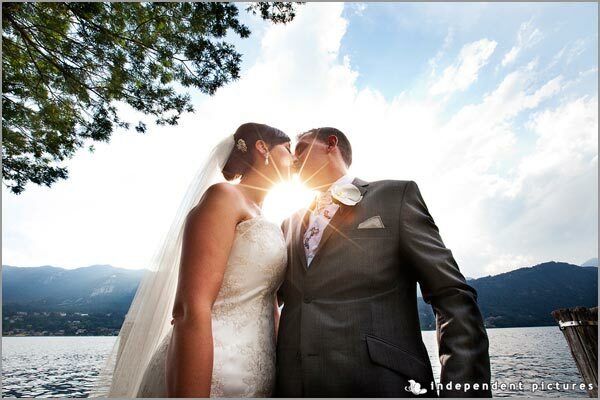 Leigh and Alex a lovely British couple, fell in love with Lake Orta last year in occasion of their visit to find the right venue for their wedding. 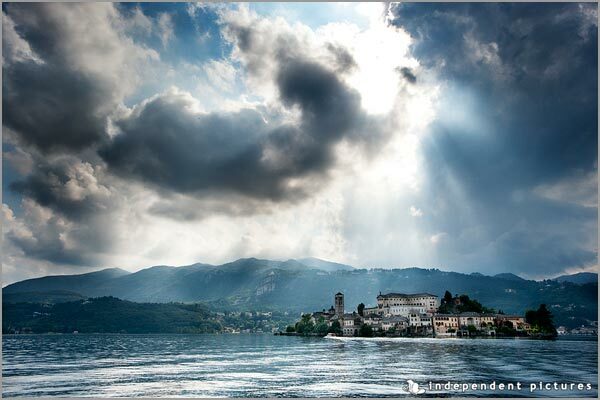 The started with Lake Maggiore but as soon as they reached Lake Orta thought it was simply perfect. 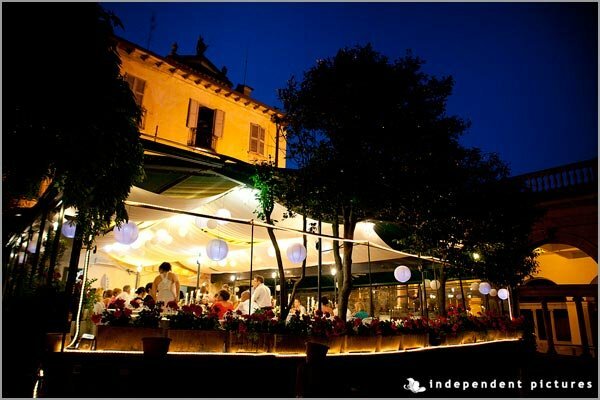 Leigh loved the little restaurant on St. Julius Island for its intimacy and cosiness so the choice was easy! They opted for a civil ceremony to Villa Bossi. Bride arrived with the rowing boat but also the bridesmaids did! Isn’t it a great idea? 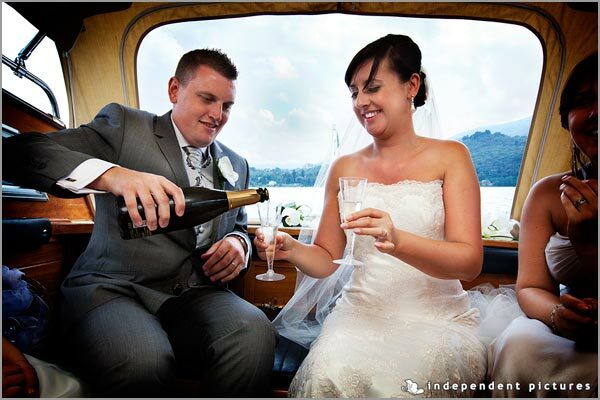 A lovely boat tour with their guests to follow and amazing pictures around the little Island to complete the ceremony! 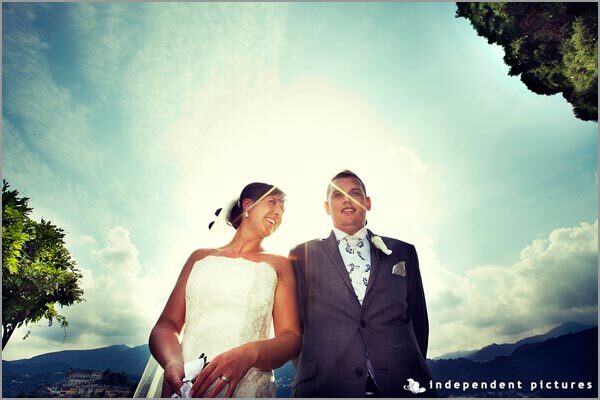 Andrea and Francesco from Independent Pictures were their official photographers and they did a very good job indeed. Leigh wanted a full laces dress that was really amazing and for sure very Italian style. Alex was also very handsome in his gray suit! When we started talking about flowers the choice started with peonies but not being seasonal Leigh opted for something even more elegant: Orchids! Paola and Monika from La Piccola Selva did a very good job indeed! They used two kind of orchids: Phalaenopsis for the bouquet of the bride and Dendrobium for the decorations to the restaurant and it was a prefect match! In these pictures you can see the wonderful effect we achieved to St.Julius Restaurant. Flowers decorations were amazing! Paola and Monika created a long garland running all along the U shaped table. 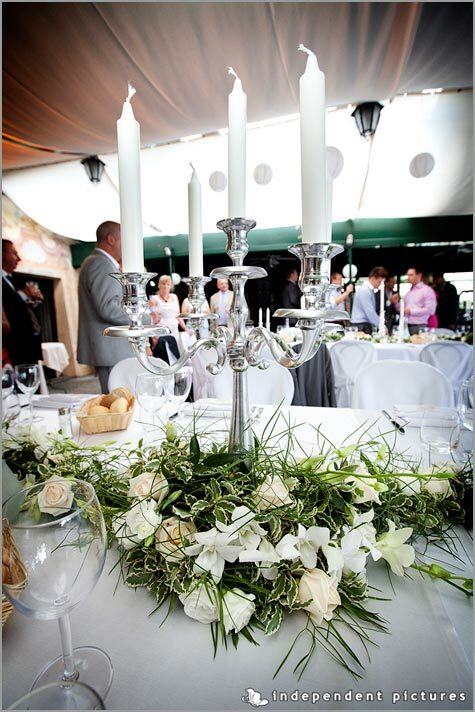 The garland was made of dendrobium orchids, cream roses and lot of greenery, it wrapped the silver 5-armed-candelabras and some others scattered on the table creating a romantic and charming effect! The final touch were some lovely rounded lanterns hanged on the draped celing of the terrace, they seemed little moons placed there for Leigh and Alex! There was some more….the terrace was en lit by some special amber light projector that enhanced the effects of the candles all over the venue. 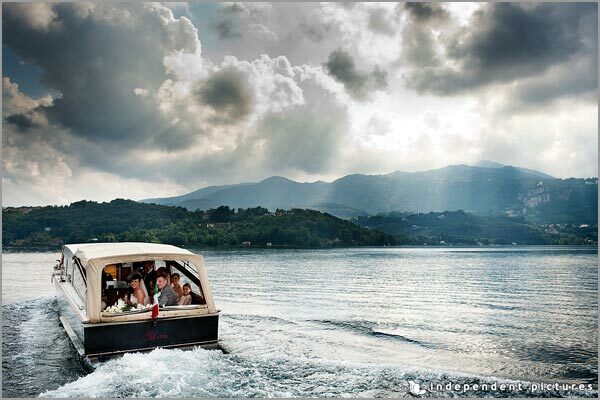 Lot of dances and fun closed a wonderful day on Lake Orta that I’m sure Leigh and Alex and their guests will remember forever, like us! Congratulations guys from all of us! 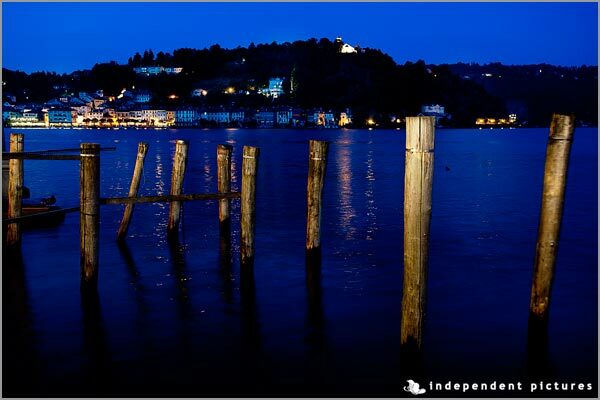 My name is Valentina and I work as wedding coordinator on Lake Orta and Lake Maggiore. 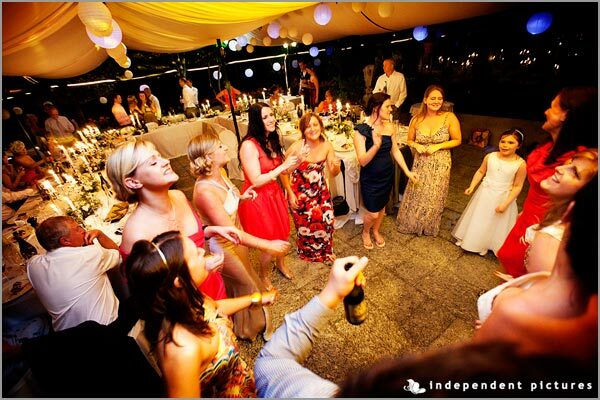 Before being a wedding planner and coordinator I worked for an American company planning events. I turned into wedding planning for SposiamoVi group, more than 5 years ago. 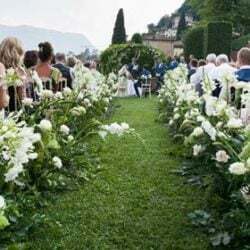 Since Italian Lakes Wedding was founded I work with them to make bride and groom’s dreams come true on this wonderful Lakes of North West Italy and Piemonte region. 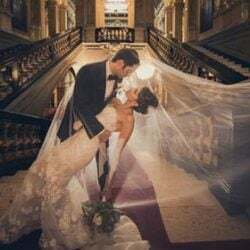 l love creating with my couples the perfect event for them following their wishes and needs, helping to find the best solution for their ideas and budget. I like meeting people talking with them and know more about their cultures and traditions. 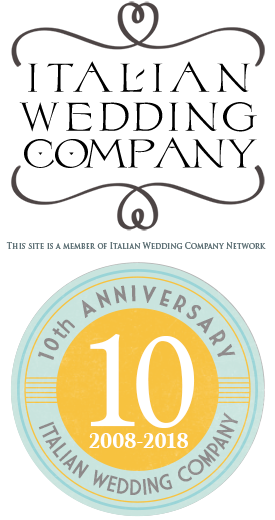 I do like sharing Italian customs with them and working in team with couples to let them experience a real and dreamy Italian wedding! 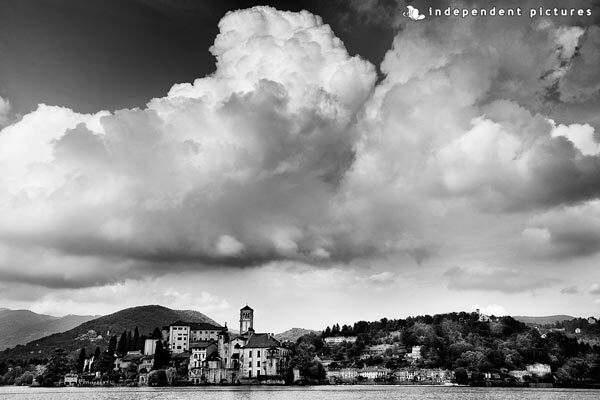 I will be pleased to guide couples along lovely traditional and pedestrian roads of Orta village discovering the beauty of this romantic Lake between villas, traditional restaurants wonderful churches and enchanting St. Julius Island. 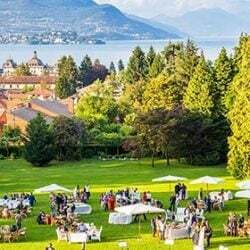 I will be happy to let couples discover bigger and charming Lake Maggiore with its Borromeo Islands, wonderful hotels and villas overlooking the waters. I’m sure you would be amazed by the beauty of these special corners of Italy so I’m simply wait for you for a lovely experience to create and live together. 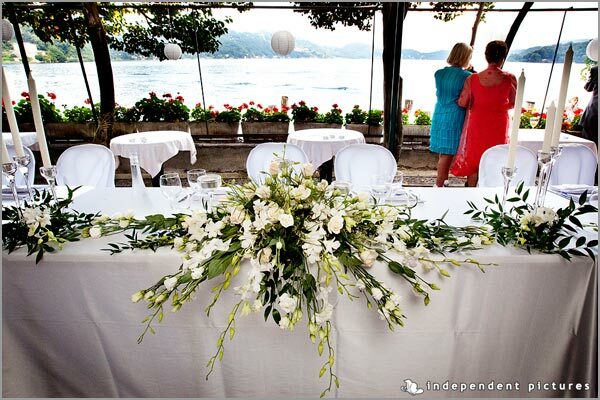 For any information about wedding on Lake Orta or Lake Maggiore please CONTACT ME.